Dragons in Our Midst by Bryan Davis. These are fantasy books, which I had my doubts about, but these are GREAT! I am only on the first one called Raising Dragons. What I listen to changes everyday, but today it's Anthem Lights. My favorite songs by them are Circles, Just The Way You Are (yeah, I know, they didn't make up that song, but they sing it), In the Light, and Can't Shut Up. I haven't listened to all of their songs yet. What Not to Wear! DUH. Sadly, they don't have any new ones, but I watch the old ones. Look at this blog. Kryn and I did something like this once. It was SOOOOOOO FUNNY! My two younger sisters have been reading the dragons in our midst series...They Love them! I still ca't bring myself to reading them yet. (I'm too lazy) I am currently obsessed with Athem Lights though. you have to check out their cover for "As Long as You Love me". It's waaaay better than Justin bieber's. Hey! love this post! I LOVE the song Can't Shut Up! I was aaactually just listening to it today! 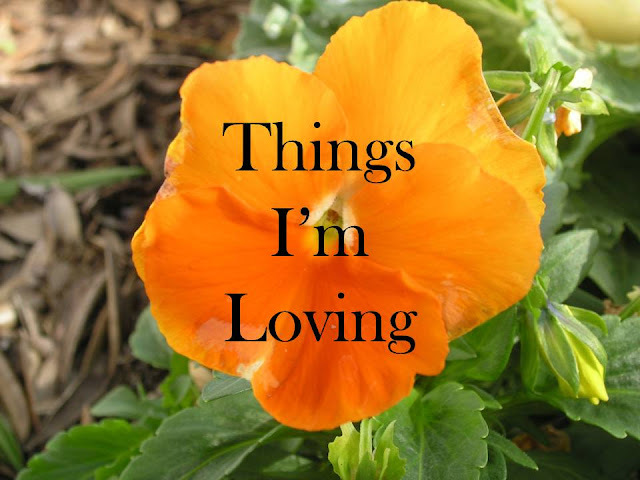 Thanks for linking my blog on here! Have a great day, love! The books are THE BEST, Emma-lee! They are super long, but they are really great. Thanks, Isabelle! I like your blog!